4 images. Canes for blind, 27 August 1951. W.H. 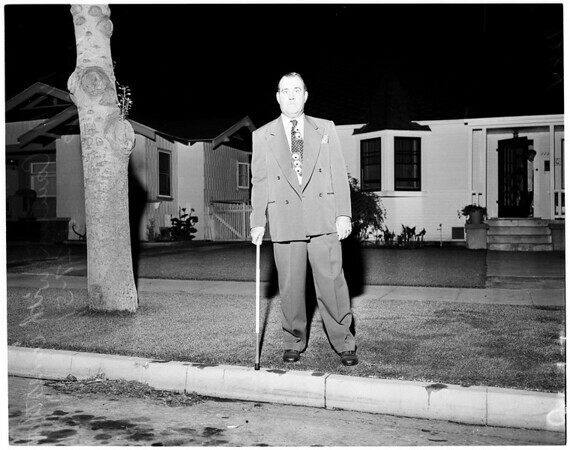 "Bill" Caustin (with canes for the blind which light up).